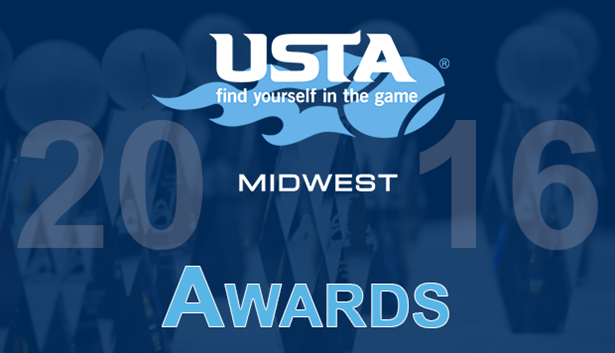 The USTA/Midwest Section is excited to announce several of its 2016 award recipients. The official awards presentations will be made over the next few months at various locations. 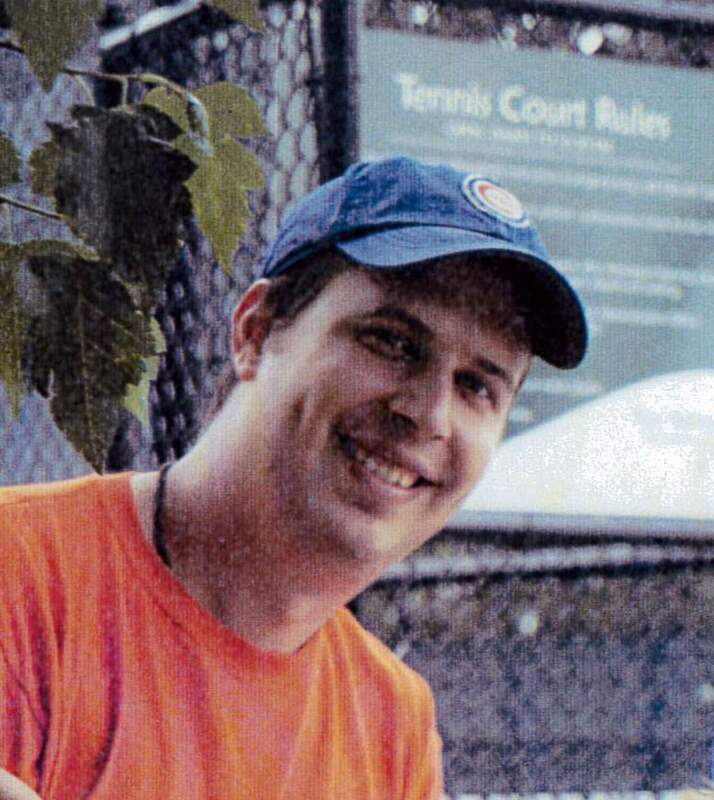 Cap Leighton Award – Danny Beeman from Rockford, Ill.
Beeman has been instrumental promoting and growing tennis across the Northern Illinois District. He is an advocate for area wide court maintenance and construction, and ambassador for tennis in the community. He is a teaching professional at Forest City Tennis Club. Beeman is responsible for establishing several middle school tennis teams. Beeman offered a tennis outreach program last summer which was a success. He offers USTA Play Days for middle and grade school children. 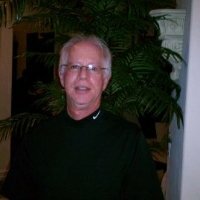 Gerber is the founder of an online tennis resource website, OhioTennisZone.com, which offers player and team rankings, articles about players, videos, and daily results for boys and girls tennis around Ohio. Gerber attends more than 60 high school matches and tournaments each year to garner content for the website. While tennis results data is the backbone of the website, team and action photos also play a major role. OhioTennisZone.com is the only full-featured high school tennis website in the United States. 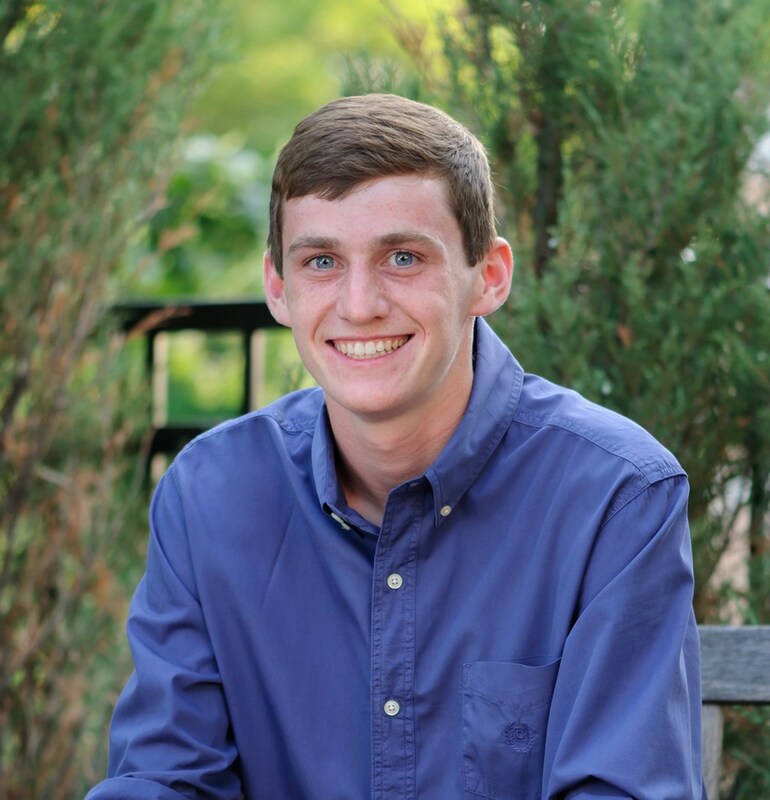 In addition to maintaining this website, Gerber serves as the webmaster for the Greater Columbus Tennis Association website. He received the JJ Huddle Ohio High School Media award in 2015 and Greater Columbus Tennis Association Media award in 2011. Helen Shockley Award – Tiffany Chen from Naperville, Ill.
Chen is currently ranked No. 7 in Chicago and No. 13 in the USTA/Midwest Section in Girls’ 18 singles. She competes in USTA and USTA/Midwest Section tournaments. Chen has received three sportsmanship awards during her junior tennis tournament career. She captained her high school tennis team this past fall. Chen was named to the Illinois All State First Team from 2012-2015. She won the Illinois High School Association State singles championship in 2013, and reached the finals all four years of her high school career. She received the IHSA Tom Pitchford sportsmanship award. Chen gives back to tennis through teaching 10 and Under players. 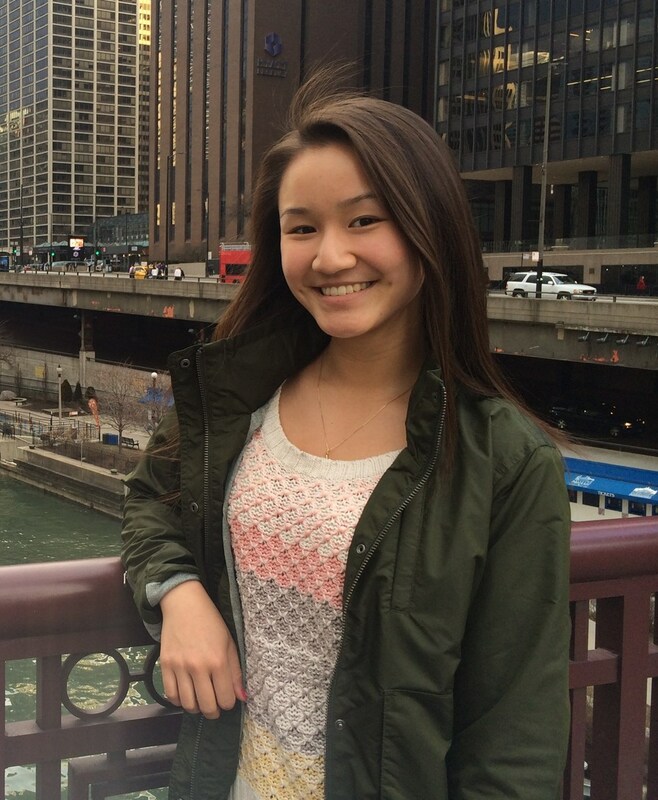 Off the court, Chen’s impressive academic success includes a 4.76 GPA and perfect 36 score on the ACT. Chen plans to play collegiate tennis at Princeton University this fall. Wallace R. Holzman, Sr. Award – David Horneffer from Brookfield, Wis.
Horneffer is currently ranked No. 1 in Wisconsin and No. 2 in the USTA/Midwest Section in Boys’ 18 singles. He competes in USTA and USTA/Midwest Section tournaments. Horneffer was honored as the 2015 Wisconsin Tennis Association Frank Parker Player of the Year. He finished as the singles finalist at the Wisconsin Interscholastic Athletic Association State championships in 2014 and 2015. Horneffer is giving back to the game by teaching and hitting with younger players. Off the court Horneffer maintains an impressive 4.45 GPA. He plans to play collegiate tennis at Dartmouth University this fall. Member Organization of the Year Award – The Hitters Club in Middleton, Wis. The organization offers a number of programs and events for juniors including USTA Play Days, USTA Jr. Team Tennis, and Midwest Youth Team Tennis. A Start/ReStart program is offered to introduce adults to tennis or get them back in the game. The Hitters Club has developed a broad range of players from beginning juniors to adult league players to highly ranked national level players. Frank Dowling Award – Mel Kropko from Ann Arbor, Mich. The Frank Dowling Award recognizes a person who has displayed outstanding attributes as an umpire in the USTA/Midwest Section for at least five years. Frank Dowling, known for his training of umpires, was an outstanding umpire himself. Kropko has been a USTA certified official for more than 15 years at the Southeastern Michigan Tennis Association and USTA/Midwest Section levels. He has served as a Sectional trainer conducting three training classes each year. Kropko has officiated Intercollegiate Tennis Association tournaments, Men’s and Women’s Challenger events, Southeastern Michigan Tennis Association USTA League events, and local tournaments. 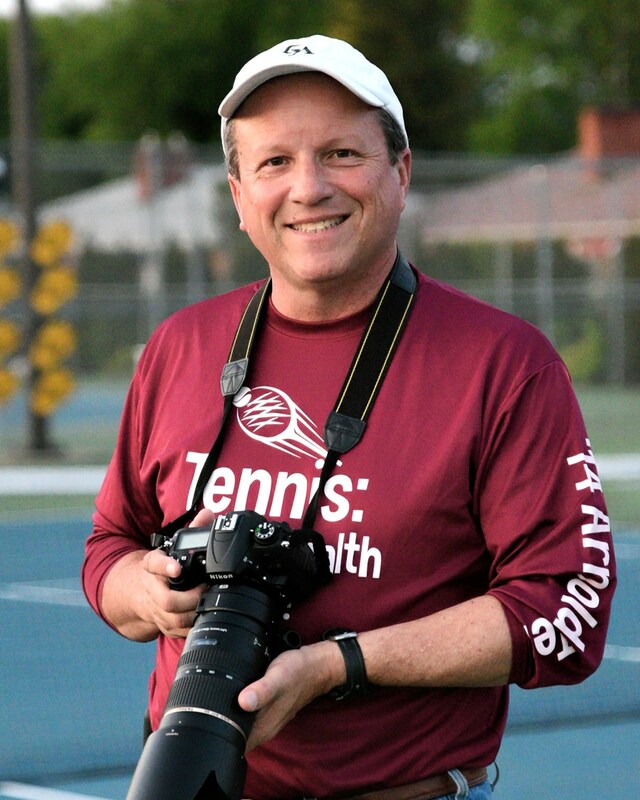 Kropko received the 2014 Southeastern Michigan Tennis Association William Beyer Award. In addition to officiating, Kropko served as the Southeastern Michigan Tennis Association President in 2012 and 2013 and also serves on the Grievance Committee. Wheelchair Performance Award – Bryan Wilkinson from Howell, Mich.
Wilkinson started playing tennis around ten years ago in 2005 with the Grand Rapids Wheelchair Sports Association. He started a wheelchair tennis program at Grand Valley State University while he was in college. Wilkinson organizes wheelchair tennis training sessions for players and volunteers at Michigan State University and the University of Michigan. 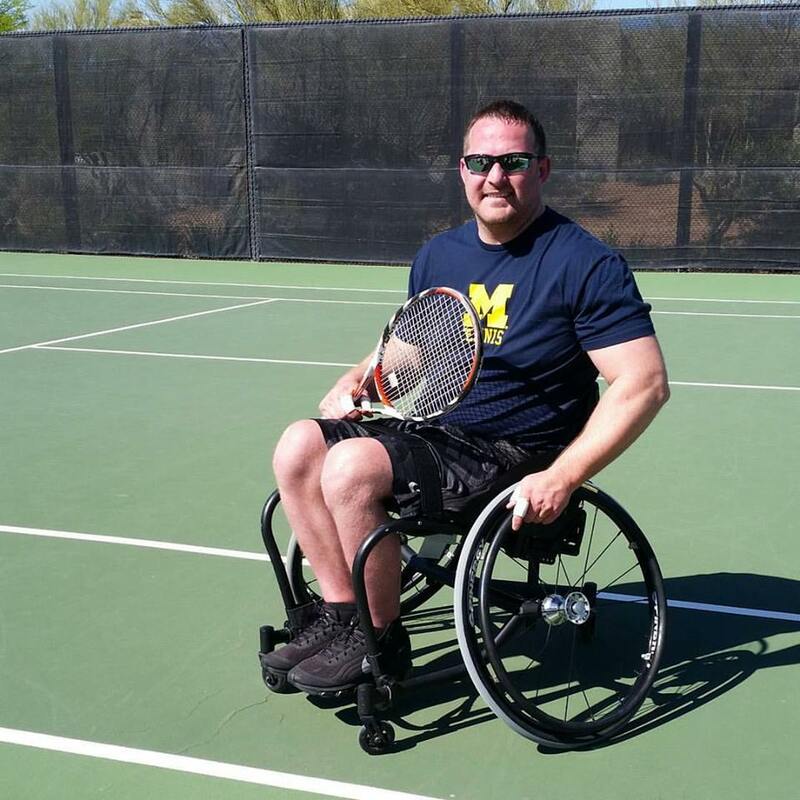 He is passionate about motivating recently injured individuals to pick up wheelchair tennis. Wilkinson has submitted grants to help start wheelchair programs, and he is a model for how to start programs from the ground up as well as network and recruit new players. Wilkinson is currently a volunteer on the USTA/Midwest Section Adaptive Committee, and often gives of his time helping at various events. Community Tennis Association Award – Alpine Regional Tennis Association from Gaylord, Mich. The CTA Award recognizes outstanding service rendered in the community served, and in the growth and development of the sport of tennis. 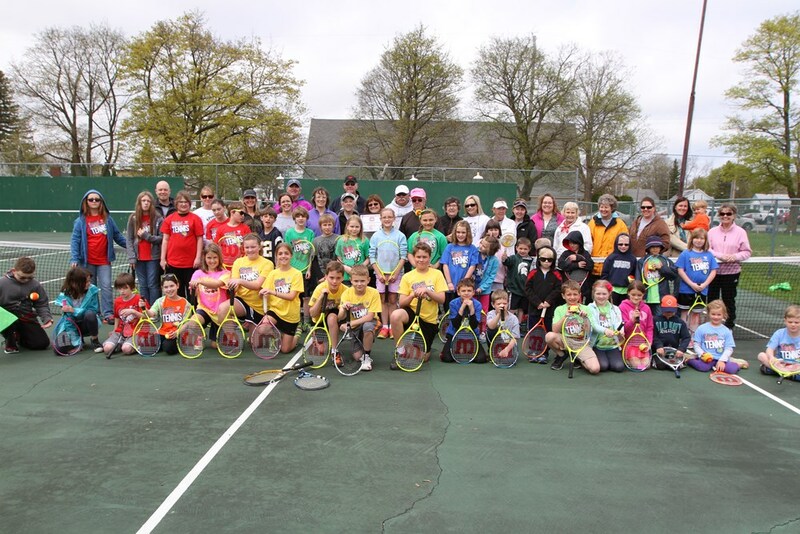 Alpine Regional Tennis Association was started in 2012 to foster interest and skill development for the lifetime sport for people of all ages in Northern Michigan. Alpine Regional Tennis Association offers numerous tennis activities for juniors and adults. Youth opportunities include USTA Play Day and the Midwest Youth Team Tennis program, and the CTA is organizing its first orange ball tournament this year. Alpine Regional Tennis Association painted blended lines for smaller ’36 and ’60 courts, and campaigned the City of Gaylord to resurface existing courts. The CTA has donated tennis equipment to area schools to help expand instruction for middle and high school students. Adult opportunities include the Start/ReStart program, Sets in the City events, and cardio tennis sessions. Alpine Regional Tennis Association is currently fundraising to raise money for the construction of four outdoor courts in the community. The future four court complex has support from individuals and companies throughout Gaylord and surrounding areas, and court renderings have been developed for the project. Alpine Regional Tennis Association received the USTA/Midwest Section Community Tennis Association State Award for Michigan in 2015. 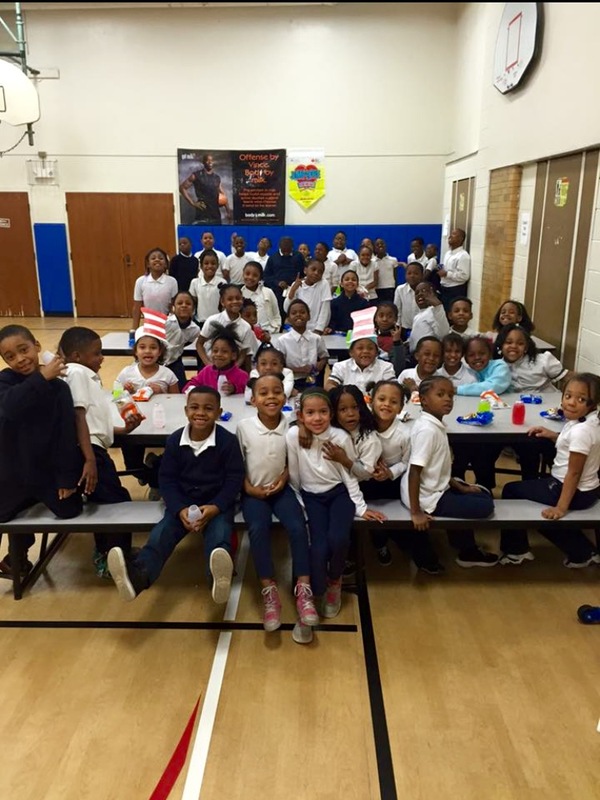 NJTL Chapter Award – The Active Children Excel Project from Clarendon Hills, Ill. This award recognizes the outstanding NJTL Chapter in the USTA/Midwest Section that has demonstrated continued excellence in recreational tennis. The criteria include: quality of on-court programming, qualify of off-court programming, interaction with local parks and recreation departments, and contributions to local community. The Active Children Excel Project (ACE Project) started in 2013 introducing 10 and Under youth to tennis in the south suburbs of Chicago. This NJTL Chapter operates year-round, with four to eight week classes offered as after-school programs. Some of these programs focus solely on tennis, while others provide nutrition, homework assistance, academic enrichment, social emotional skills groups, and athletics. The ACE Project has served approximately 750 youth over the past four years spanning six public elementary schools, and have participated in numerous USTA Play Days. The ACE Project utilizes teachers, parents, and support staff from public elementary schools as instructors in the after-school programs. During the summer, The ACE Project partners with local churches and other community organizations to support their camps with tennis enrichment. The ACE Project was awarded the 2014 Chicago Tennis Patrons of the Year and was just selected to participate as one of ten tennis organizations in the U.S. for the 2016 Chase Return the Serve Fun Day.